As is normal with many restaurants, owners have several of their own vendors working in integral portions of their business. 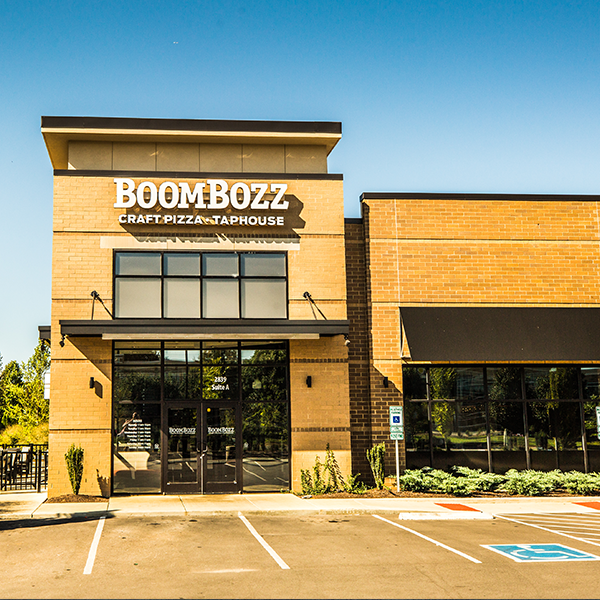 Coordinating with the vendors of the business is critical to the success of the overall construction project, and the vision of the property owner/restaurant operations. 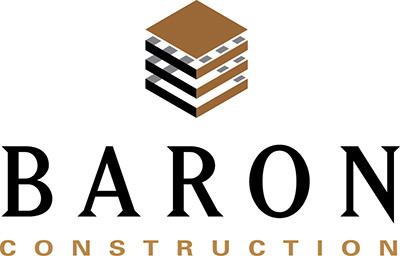 Baron Construction requested that the owner provide a point of contact for each of their vendors so that we could coordinate schedules, scope of work, and delivery dates. We were able to take a great deal of work and headache off of the owner, freeing them up to grow their business.